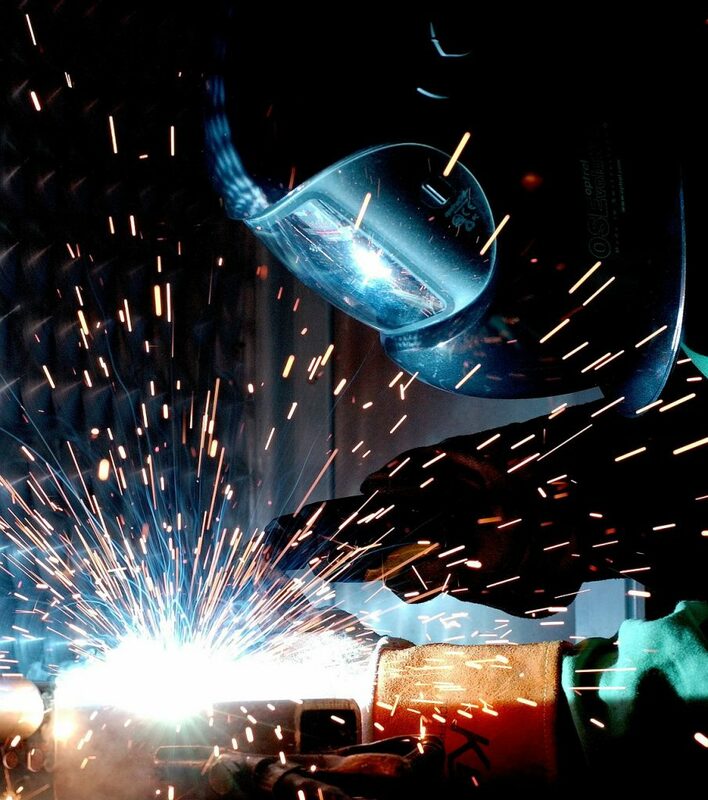 As a full-service welding solutions provider, Euroweld offers technical welding consultation, training and support services. Our technical staff of highly accomplished technical welding specialists offers over 150 years of experience in the demanding power and petrochemical industries, among many others. Our level of industry knowledge and technical expertise are second to none. We have the know-how on what it takes to solve your toughest problems, not just the easy ones. From conception to completion to follow-up, we are your trusted partner. Get access to our technical staff in 10 hour blocks.